React Episode 7: Is Xbox One The ‘Gamers’ System? Microsoft has set the world on fire with their Xbox One reveal earlier today. Their reveal has sent the interwebs into a frenzy, and we’re seeing mixed reactions from games worldwide. But what does the staff at The Koalition think? We decided we would do what we do best and record a React podcast with a few guest enthusiasts. The first thing that became evident to me was that Microsoft were clearly going for more of a universal approach with the console, in the sense that they aren’t just trying to cater to the gamer. The Xbox 360 clearly started out as the gamers console, and it evolved over time into a mini media hub. 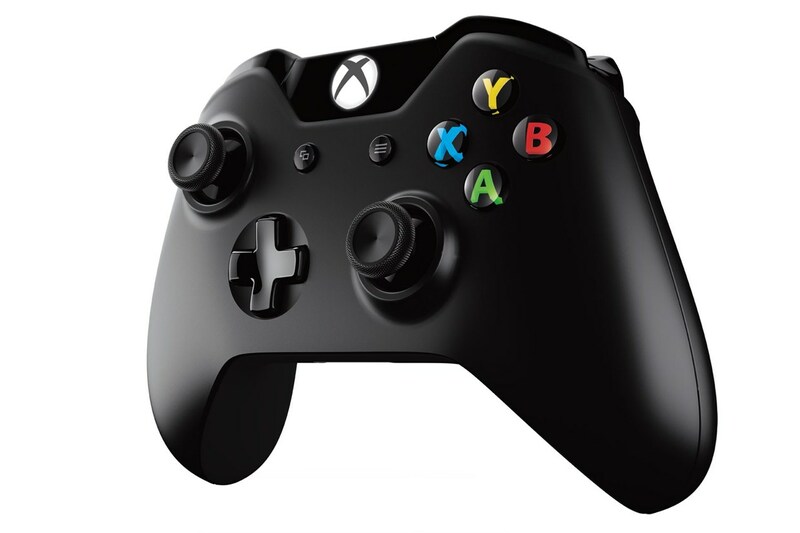 Microsoft have now continued that tradition in a bigger way with the Xbox One. However they promised us 15 exclusive games in the consoles first year of existence. So will the Xbox One still be the gamers choice? E3 is now two and half weeks away, and both Microsoft and Sony have left us with questions. These questions will no doubt be answered on June 10th when both companies hold their conference. Until then all we can do is be excited for the information we already have. Be sure to check the site frequently for updates on Xbox One and more.